T-Mobile Dash has taken part in a T-Mobile training session. The phone has appeared on a screen and a nimble fan has quickly taken a snapshot of it. Unfortunately, there aren’t any breaking news coming out along with the photo, but at least we know the carrier is working on putting it out fast. 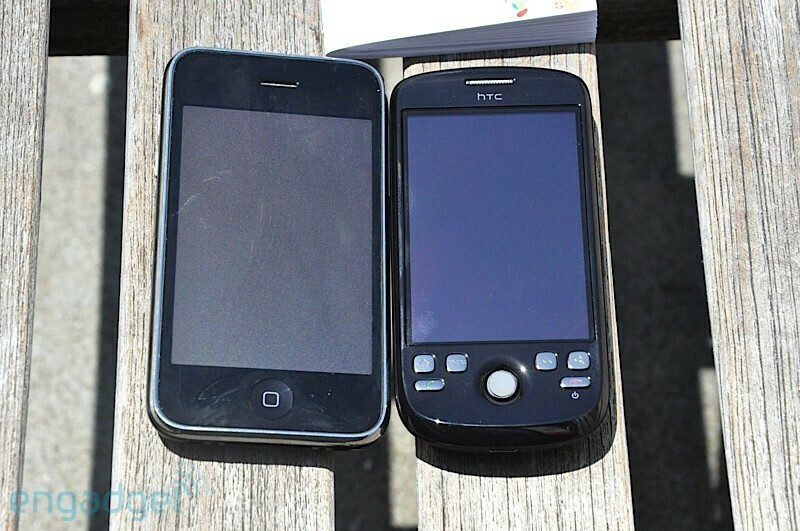 Google I/O attendees got a black HTC Magic with 30 days of T-Mobile 3G. Well, it seems there are a few lucky guys who have managed to get their hands on unlocked black Magic phones, the same one Google calls the Google Ion. 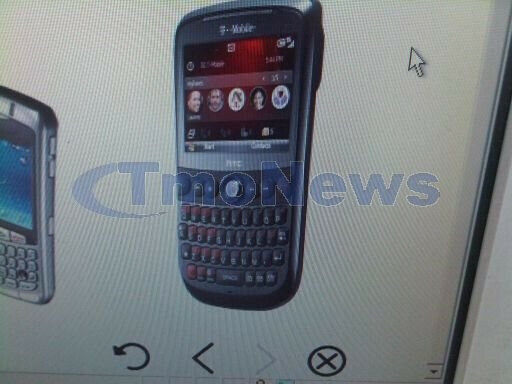 The developer phone is said to go with 30 days of T-Mobile 3G usage. It looks like the handset is really slim, sleek and way better than the white variety, but fingerprints might turn out to be an issue. Google says 18 Android phones will be released by the end of the year. Times’ Bits Blog has just come up with a story by Andy Rubin, Google’s senior director for Mobile Platforms, saying that no less but up to twelve Android phones might pop up on the market by the year’s end. This does sound somewhat optimistic, given we are already halfway through the year and only 2 Android handsets have been brought out on the market this far. Still, we are sure there are more to come and the proof is our Samsung Galaxy I7500 Preview. Samsung T749 aka Spark passes FCC. This handset is believed to be coming out July 15 on T-Mobile and it seems things are going quite well, as it´s been spotted at FCC’s. 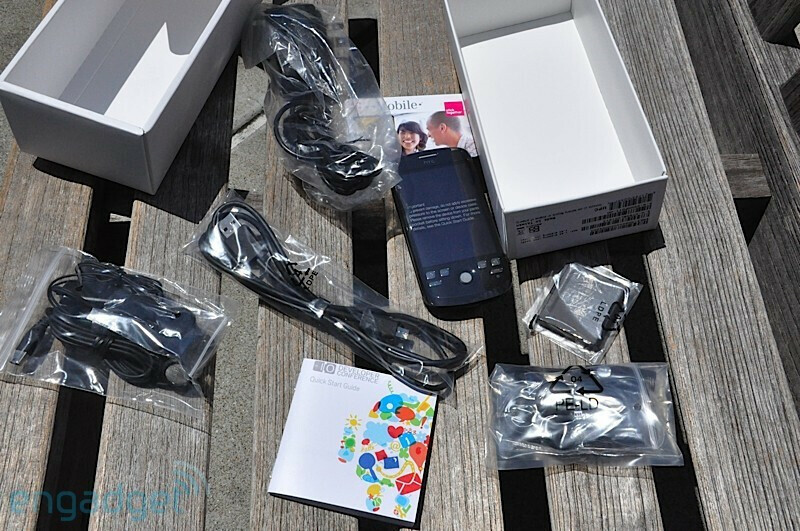 A quick search on the Bluetooth site gave out the following details: a 3-inch WQVGA touchscreen, 3MP camera, aGPS and 3G. One out of four mobile users is texting while driving. This unpleasant fact has been reported by Vlingo, which has recently conducted a survey called Consumer Mobile Messaging Habits. As you probably know, texting while driving has been already banned in seven states plus the District of Columbia. 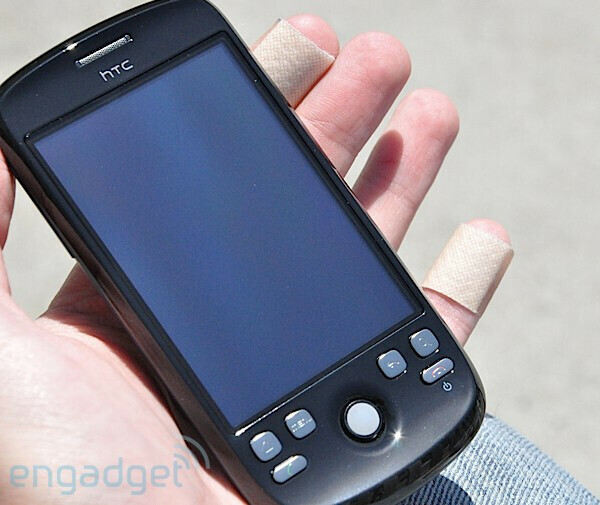 In the end, we would like to remind you that the enV 3 is expected to be released tomorrow, at a price of $129.99 with a two-year contact and after a $50 mail-in rebate. Will you get one?